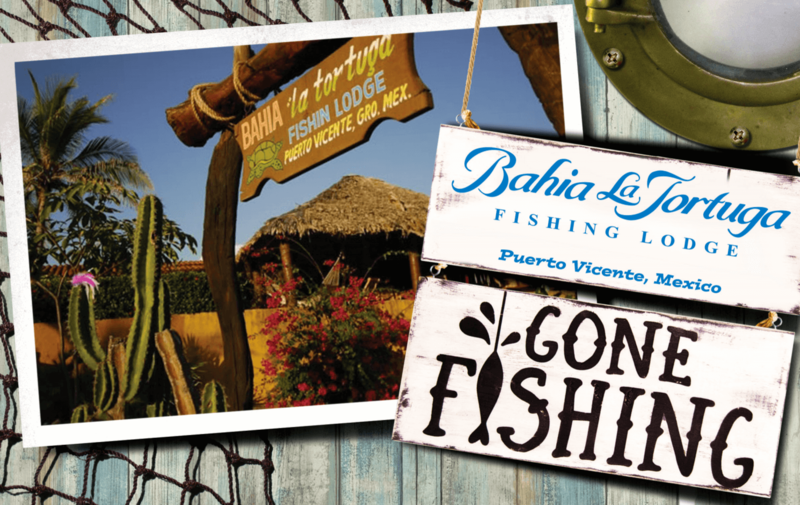 John Lorenz and his wife Angelica opened the 7-room Bahia la Tortuga Fishing Lodge in 2001 to help people experience what fishing used to be like in Mexico: simple, relaxed and pristine. 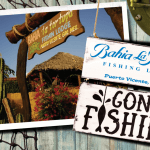 They still personally run the lodge with a relaxing, family atmosphere that has welcomed lucky anglers from the US and around the world. If you’re looking for an infinity pool or Japanese spa this may not be the place for you, but if you like the sound of simple comforts like a hammock on a private beach, authentic hand cooked local meals, or a spirited poker game in a thatched roof lodge after a night of fishing, you just might be at home at Bahia la Tortuga. Popular areas located north and south of our lodge have endured decades of heavy fishing pressure. 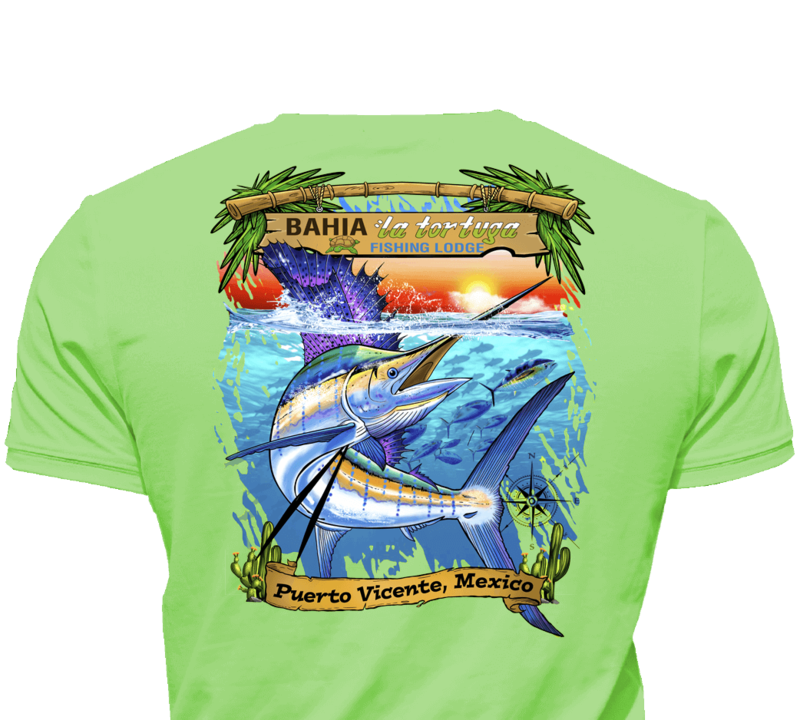 But Bahia la Tortuga is located in the middle of the Costa Grande, a 150-mile stretch of unspoiled coastline that Sport Fishing Magazine rated as the second best place in the world for sailfish. It’s a relatively remote area that’s too far away for the big charter fleets to fish on a regular basis. Which means you’ll probably have these productive waters all to yourself. Sailfish are a main target and almost every guests leaves with a memories and great photos of these billfish, but wahoo, dorado and tuna are also regularly caught. Inshore, the fishing is great with roosterfish taking top billing.